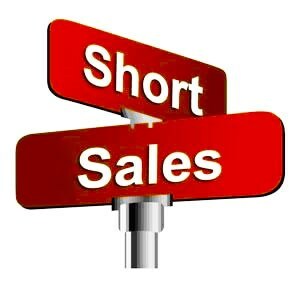 Short sales can be a difficult process if you don't have the correct people working for you. At Germani, our team is staffed full of dedicated and hard working individuals that will keep you updated every step of the way. That way, your short sale process is clean and easy.